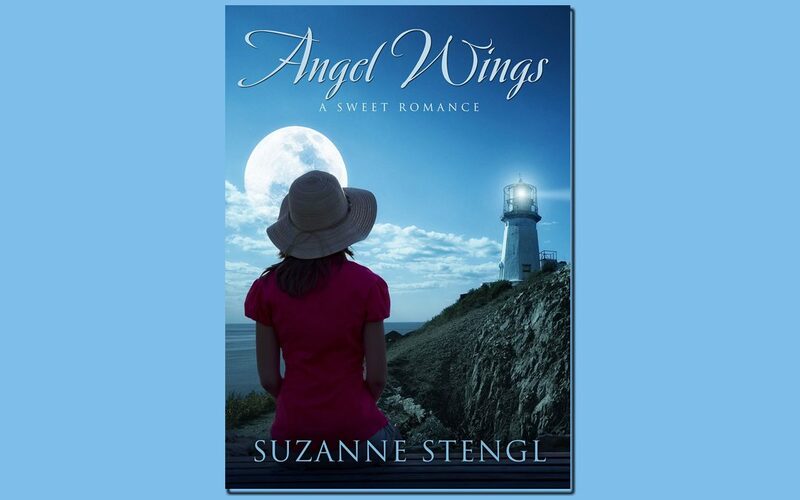 ANGEL WINGS is FREE on Amazon until midnight this Thursday. You can download it in the USA, Canada, UK, Germany, France, Italy, Spain, India, Japan, Mexico, and Brazil. I’ve had downloads in all these countries except for Spain, Japan and Mexico. I had my first download in Brazil yesterday. A little later I checked again to see if I was reading it right, and there were four downloads in Brazil! Yes, this is an exciting moment for an author. And when I get my first download for Spain or Japan or Mexico, I’ll celebrate that moment too. 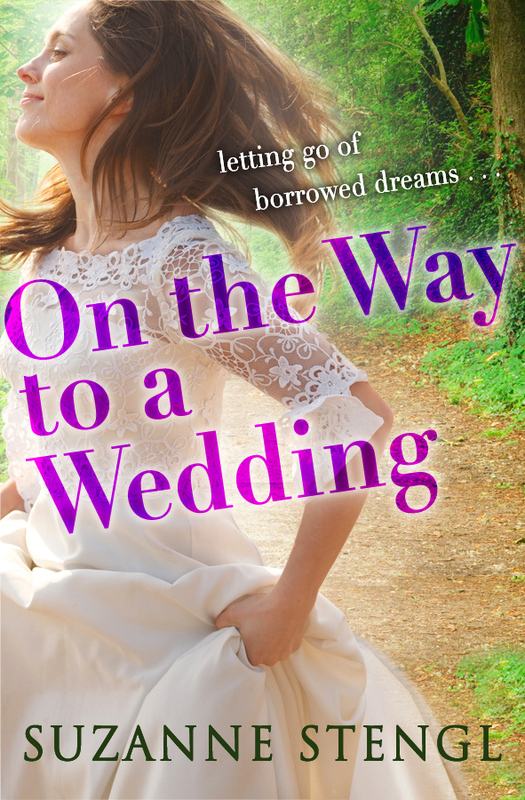 Right now ON THE WAY TO A WEDDING is selling for just 99 cents and that will be the price until October 1. Also, I should be receiving my first shipment of ‘WEDDING’ CreateSpace books this week. Another exciting moment. Now that I think about it, I have a lot of moments that I celebrate. Whenever we sit down to dinner, I like to clink glasses and toast to something. Anything. or “to finding out the difference between a Mandarin and a Clementine”. 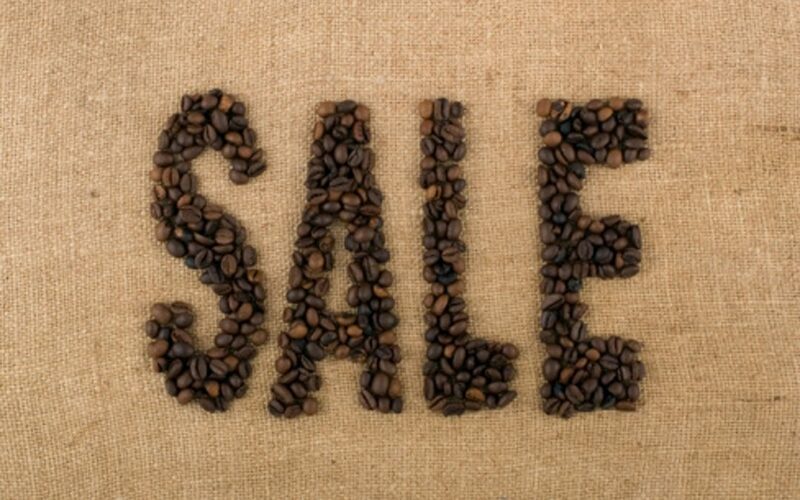 What are you celebrating today? Do you know the difference between a Mandarin and a Clementine? 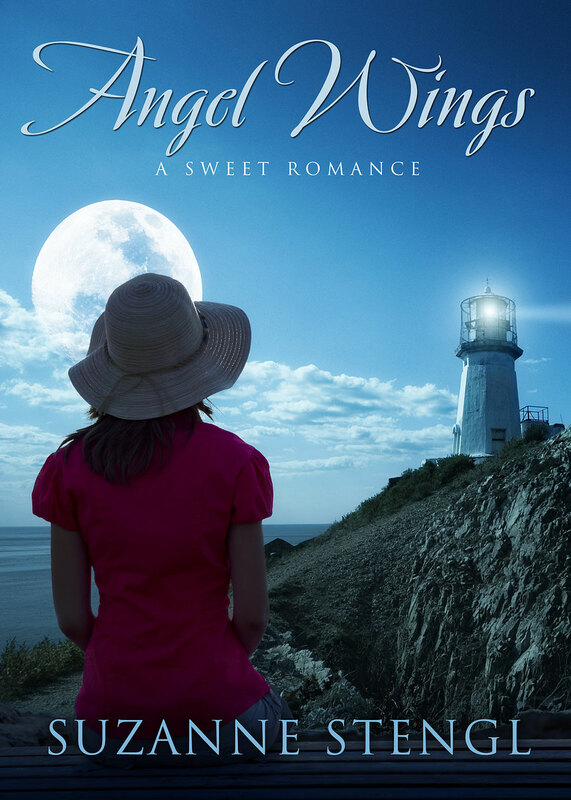 A rejected lover and an ambivalent angel-in-training teach each other that love is possible when you find the right person. Jessibelle Shay receives an invitation to the wedding of her old boyfriend and her used-to-be Best Friend. When she was dumped, Jessibelle’s pride forced her to pretend she didn’t care. And now this. Now she is expected to carry on with the pretense, to wish them well, to smile for the cameras, and to pretend her life has moved on. She’s thinking it will take a miracle to get her through it, when she hears the crash of glass in her living room. THIS STORY IS FREE ON AMAZON FROM NOV 30 TO DEC 4!